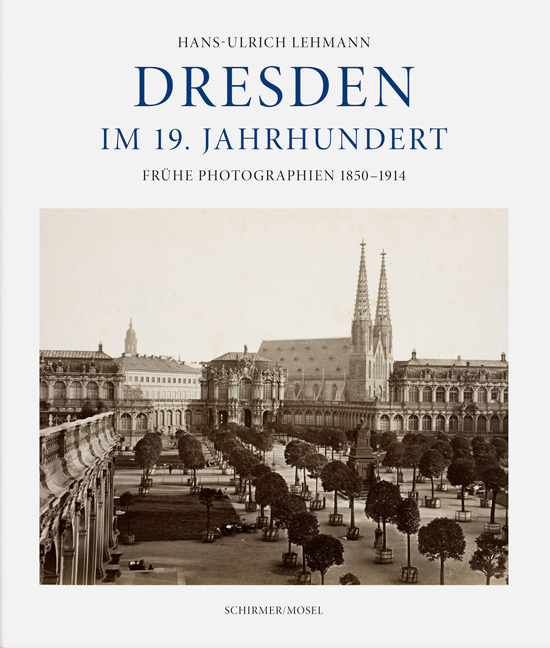 Continuing our series of German cities in 19th-century photographs, this volume portrays the splendid baroque city of Dresden, capital of Saxony and nicknamed “Florence on the Elbe,” with its Castle, Zwinger, Brühl Terrace, Frauenkirche, and Semper Opera House. Schirmer/Mosel. Ed. by Hans-Ulrich Lehmann, ca. 240 pages, 200 duotone plates. Size: 24 x 28 cm, hardcover. German edition.